New patients receive savings on first visit. Call us at 434-845-9000 to take advantage of this exclusive offer. 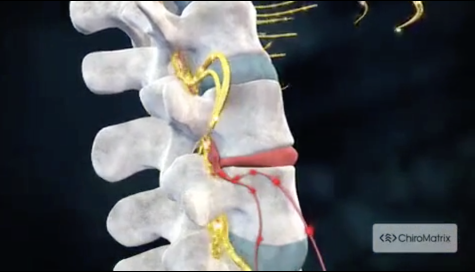 Located in the heart of LYNCHBURG, Dr. David Wimmer is a chiropractor that utilizes gentle techniques to reduce spinal nerve stress and allow the body's innate healing powers to work more effectively without the use of drugs or surgery. Dr. Wimmer and his staff are dedicated to helping you achieve your healthcare objectives -- combining skill and expertise that spans the entire chiropractic wellness spectrum. Dr. David Wimmer is committed to assisting you in relieving pain, bringing you better health and a better way of life by teaching and practicing the true principles of chiropractic care. With years of chiropractic training and education under our belt we offer care for many patients from infants to adults with conditions ranging from whiplash to scoliosis to herniated discs to sciatica to wellness/preventative care. We have had stunning success with these cases and many others. Patients seeking treatment at Wimmer Chiropractic with Dr. Wimmer are assured of receiving only the finest quality care through the use of modern chiropractic equipment and technology. Dr. Wimmer and the staff have a genuine concern for your well-being! 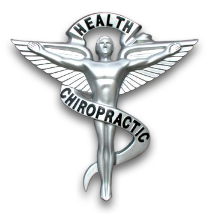 If you are new to our website, please feel free to discover and learn about chiropractic. If you are interested in starting your journey towards better health please subscribe to our award winning newsletter. If you are already a newsletter subscriber, please explore the community content section of our website for wellness articles, resources, and health facts---specifically targeted by Dr. David Wimmer to your needs and interests. "Feeling great after my adjustment and massage yesterday!"